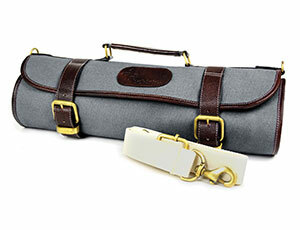 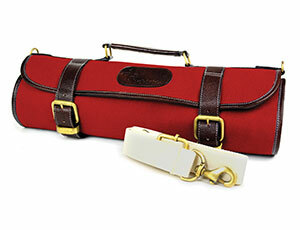 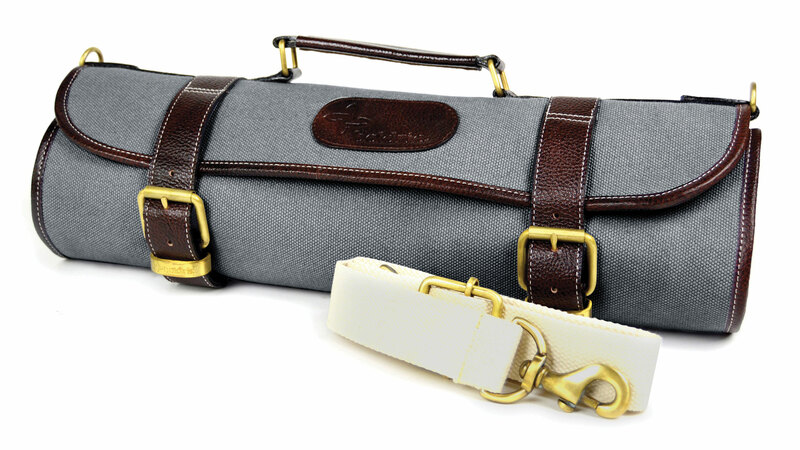 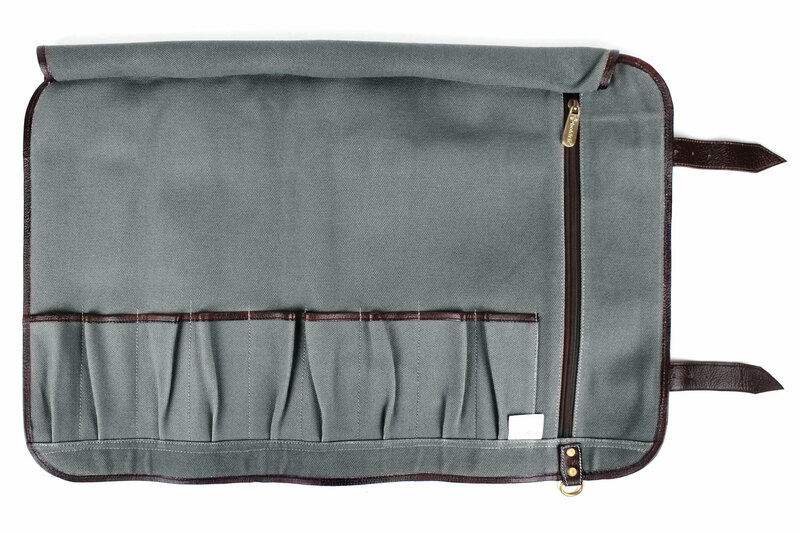 Boldric's Canvas Knife Bags are made with 100% cotton canvas and brass buckles. These bags are excellent for a chef who wants to carry the essentials and more with some stylish flare. 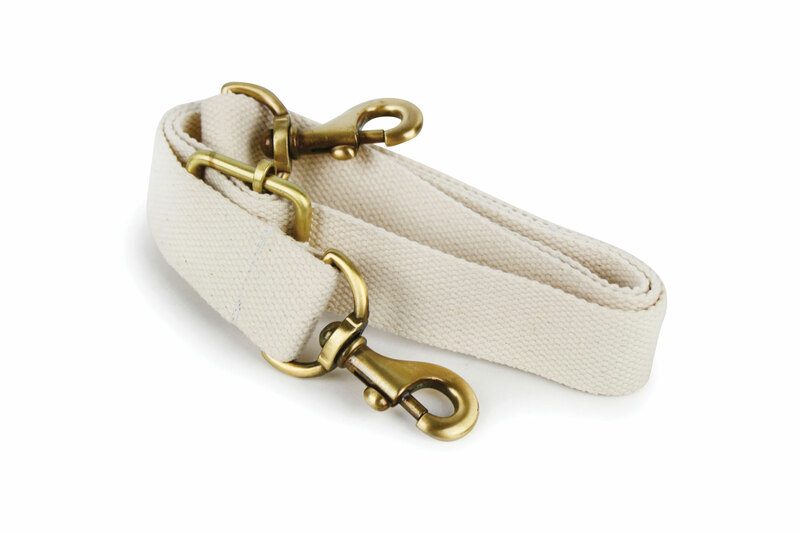 Boldric is also known as a belt for a sword or other piece of equipment, worn over one shoulder and reaching down to the opposite hip.